Talk about a space saver! 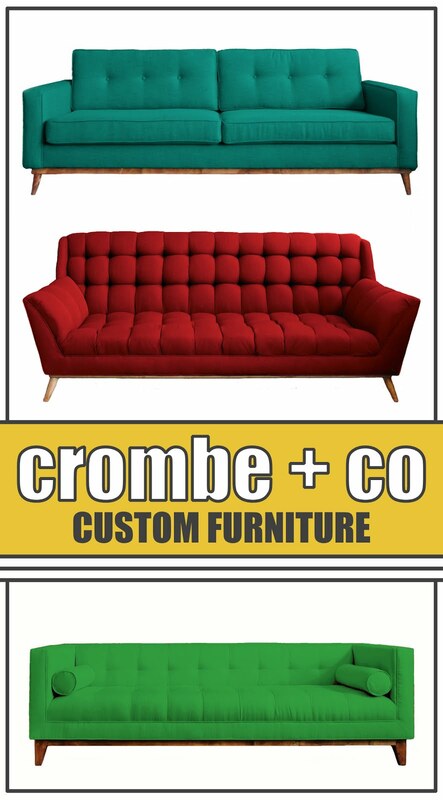 The DOC sofa bed from BonBon Trading goes from couch to bunk bed in just a few easy steps. Now you can fit not one, but two guests this thanksgiving. 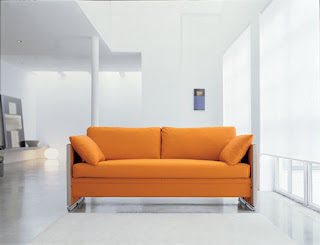 Not to mention, this is way more stylish than a normal daybed! Prices aren't listed on the website which usually means it's pricey. 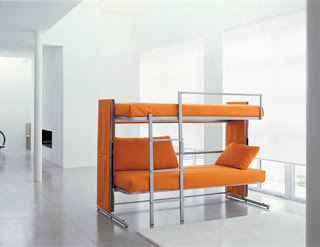 Maybe the Moddi folks (inventors of the DIY Murphy Bed made from Ikea parts) can come up with a bunk bed design! Thanks to the ShearYadi blog for tipping me off to this awesome find!